Long is intended for the experienced athlete who has the stamina to push themselves forward for several hours. 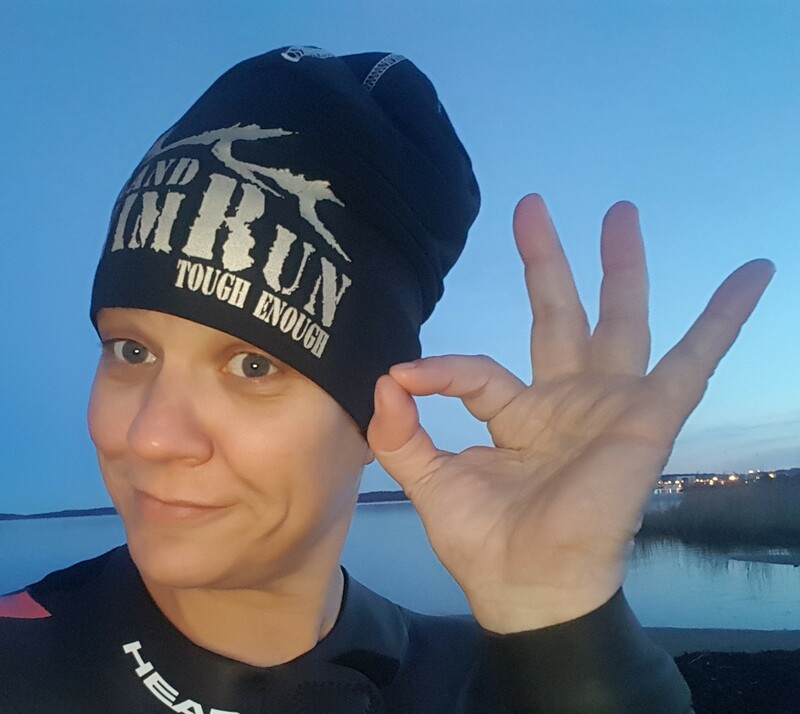 The participant may previously have taken part in a swimrun race and is prepared to fight for 7-12 hours along a rough but outstanding route. 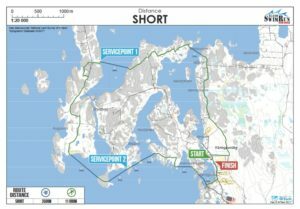 In pairs the participants will go forward for about 51km in an at times raw and unprotected terrain along the northern and northwestern islands, the sea and coastal regions from the start at Havsvidden in northern Åland to the finish in Käringsund in western Åland. The race will give them a challenge that is not meant for weaklings but at the same time give them a amazing experience as they fight their way through the stunning surroundings. We can not affect the weather and with the right winds the waves can take off right from the Swedish east coast. Note! Preliminary the 51km route is planned for good weather conditions. The route can be adjusted and adapted to the prevailing weather. Short is meant for persons who exercise regularly and are not afraid of challenges beyond the usual training. Although this route goes in weather-wise more protected terrains and the distances are fewer and shorter can also the Short-participants get a taste of the open sea when they at times make their way at the outer western coastline. A little shorter and a little easier terrain, but still a tough challenge. No one will go totally unaffected through these 15km and is recommended for those convenient to swim in open water. Short-distance is also a perfect option for those who don´t want to run in pairs but still get to participate in a tough race. You can choose to participate individually (single) or with a pair (duo). Short has both start and finish at Käringsund Resort & Conference. Supersprint is an easy, beginner friendly distance for those who want to try the sport. 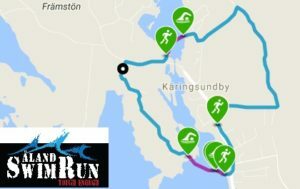 The route is a total of about 3,5 km in the surroundings of the start and finish area Käringsund Resort & Conference. The running takes place mainly on existing roads and trails, swimming (100-250m / segment) takes place in the quiet inner bays. NOTE! Those who participate in LONG or SHORT on Saturday can join the Supersprint for free! The main organizer of the event is Åland Event, in close cooperation with the Aland Triathlon Club. 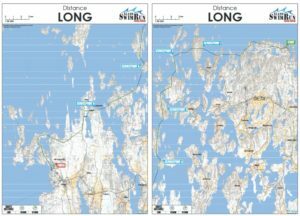 There are three different distances and totally 11 different classes (5 single, 6 duo) in Åland Swimrun. 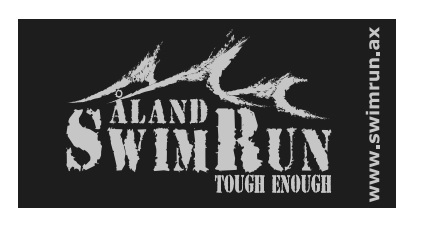 Saturday evening there will be an Swimrun- dinner (34€/ adult, 15€/ kids 5-12 yrs) in Käringsund. 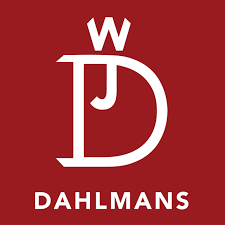 When you register you can also buy tickets for the dinner (big portion and dessert). Also persons who are not participating in the race can sign up for the dinner at the registration site. The pastaparty/-dinner on Friday evening (included in the registration fee for participants) can also be booked by non- participants (10€/ adult, 7€/ kids). To keep your head warm it is cool to have a Åland Swimrun- beanie cap (one size). Order your own for 20€ when you register to the race. Also available for persons not participating in the race. 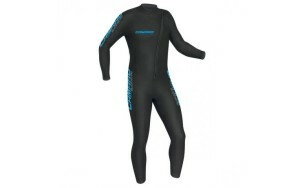 Do you need to hire a wet suit? You can make a reservation and pay for the suit (40€) when you pre- register (no later than 8.9) to the race. The Short and Supersprint-routes will be entirely marked with streamers, the participants follows the marked route. The Long-route only partially being marked. 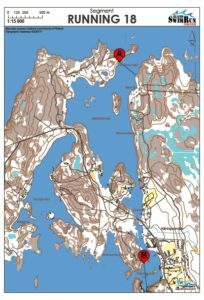 If there´s no marking, Long-participants will get a map at the ascent showing them A = where they get up from the water and B = the start of the next swimming segment. Participants choose themselves a route but aren´t allowed to run at courtyards, too close cabins and private jettys may not be used. The map must be left in a box / bucket next to the flag at the start of the next simetapp. Servicepoints are placed along the route. Read more under Service points. Maximum time for Long is 12h. 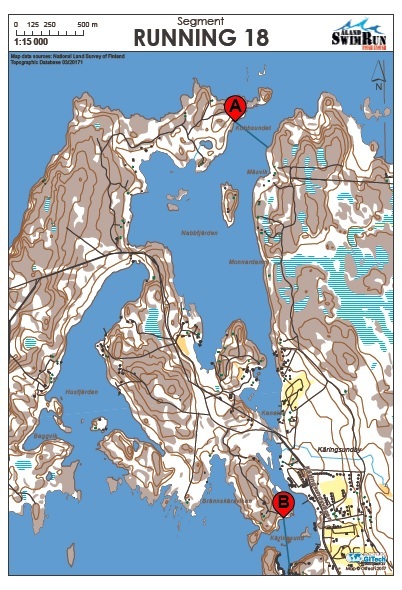 The start will take place at HavsVidden in Geta and the finishline is Käringsund Resort & Conference in Eckerö. The route of about 51km is a challenging course in the beautiful outer archipelago of Åland. The running takes place on trails, in forests and on mountain cliffs both along the coast on the main island but also over the islands which the participants swim to. The swimming takes place both in the open sea and in more “quiet coves” that nevertheless can mean tough swimming depending on the strength and direction of the wind. Note! Preliminary route that is planned for good weather conditions. The route can be adjusted and adapted to the prevailing weather. The two next to last running distance and the next to last swimming segment will be slightly changed. Updated map is coming up later. 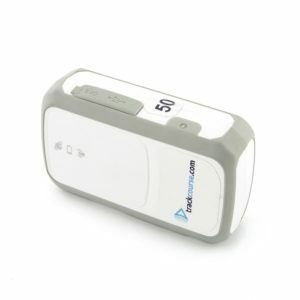 Participants get the map printed in A3 format (not waterproof paper, need to be waterproofed by participants) and is one of required equipments during the race. NOTE! Running 17 and 18 and Swimming 17 will be updated! on sandy roads, paths but also in the trackless forest terrain and along the western cliffs. The swimmingdistances are generally shorter and more protected than on the LONG-route but fresh winds can cause waves that make these stages not to be trifled with. The Short-route is about 11,2km running (75%) and 3,8km swimming (25%). Both start- and finishline at Käringsund Resort & Conference. An easy, beginner friendly where the participants run mainly on existing roads and trails in the surroundings of the start and finish area. The swimming takes place in quiet inner bays (max 100-250m/ segment). Supersprint- route, also available here. The organizers reserves the right to, even on short notice, change the routes if necessary. 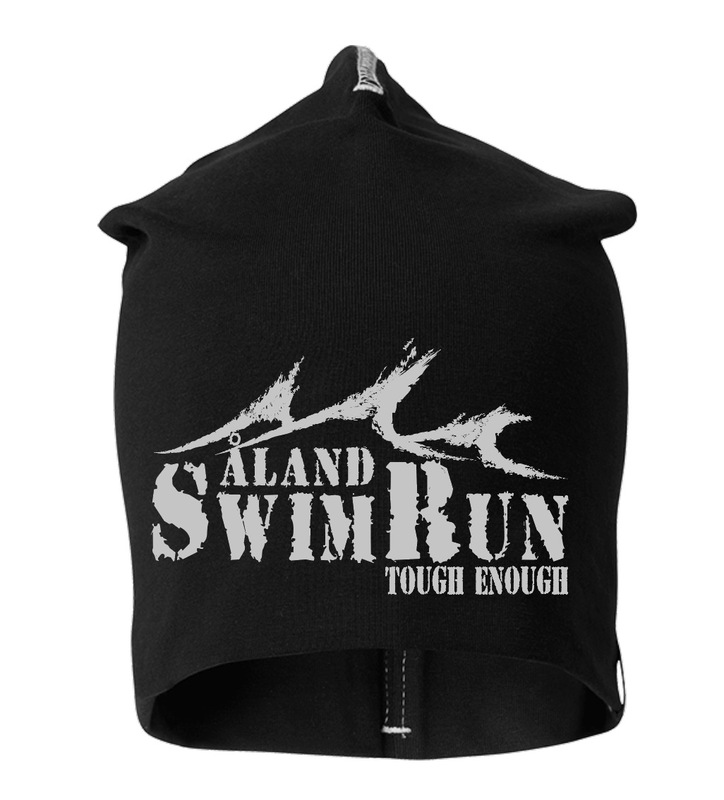 All participants will get a unique Åland Swimrun – bathtowel at the finish line. Medals and sponsorship prizes for the three fastest teams in the different classes in Long- and Short Duo and the three fastest participants in Short Singles Men’s and Women’s Classes, also in the Junior Classes (F / P 14) at Supersprint. Raffle prizes among all those participants that pre-register to the event no later than 8.9.2019. These are raffled and awarded at the prize award ceremony, which means that the participant needs to be there in order to receive their prize. If the prize winner isn´t there there prize will be raffled to somebody else. Exceptions are made if the prize winner hasn´t finished the race yet. 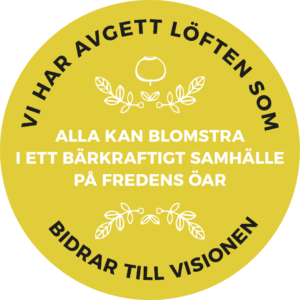 Prize award ceremony will be held on Fridag 13 September, approx. 6.30 pm (boys/ girls 14) and on Saturday 14 September, approx. at 8 pm at Käringsund Resort & Conference. Race PM 2019 coming up later. NOTE! The Organizer reserves the right to make changes! 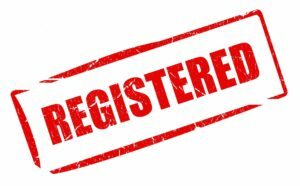 Registration packets are with pleasure picked up on Friday 13 September at 3- 8 pm from the race office at Käringsund Resort & Conference or on Saturday 14 September at 11-12 am. FLYER about Trackcourse.com and how they works! 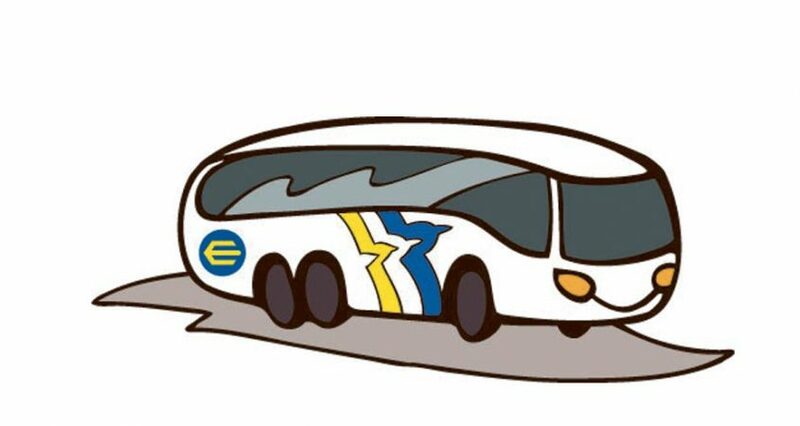 On Saturday 14 September can the LONG- participants go by bus (free of charge) to Havsvidden. 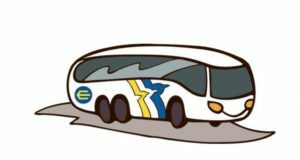 The bus from Käringsund departs at 5.45 am and from “bussplan” in Mariehamn approx. at 6.15 am. Notify in connection to registration if you need transportion. 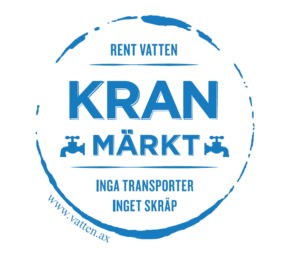 Non-participants can reserve round trip ticket (Käringsund/ Mariehamn – Havsvidden – Käringsund) for 5€. Clothing and bags (labeled with race number) can be sent to Käringsund with the bus that leaves after the Long-start. LONG participants can change clothes in Havsvidden’s conference room before the start (from 6.30 am). After the finish there is shower and beach sauna available at Käringsund Resort & Conference. Other participants can change both before and after the race as well as shower and go to the sauna at Käringsunds Resort and Conference. First aid- trained personnel present along the routes. 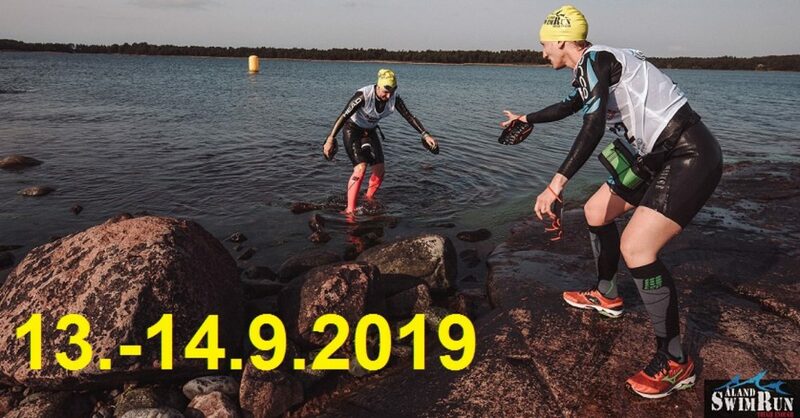 You are welcome to have your own energy with you during Åland Swimrun but we don´t want you to leave any trash in the woods! 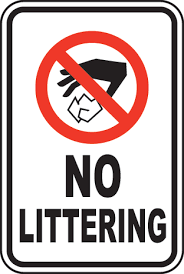 For each litter found along the route belonging to you, or your teamit will added + 10 minutes to your result. Until 8.9 it’s possible to transfer the participation to another participant. characterized in that it is outdoors and it consist of more than one of both swimming- and runningparts. The distances and proportions varies between events. The swimming takes place in open water and any equipment are worn with from start to finish. Swimrun- races are usually carried out in teams of two people, but also in bigger teams and individually. 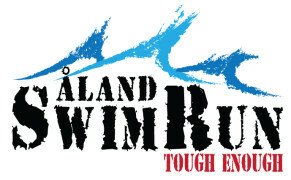 The Swimrun era began in 2006 when the race “Island to Island” was held for the first time. By the year 2011 there were not many similar events, but in recent years the number of swimrun competitions has increased at a good pace.